Easter BRX round 2 goes down a storm! Easter BRX round 2 goes down a storm! 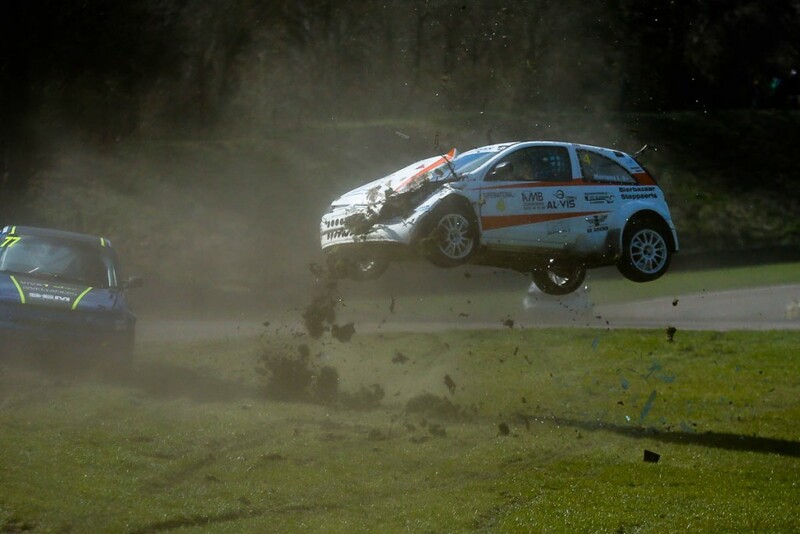 The traditional Easter British Rallycross event did not disappoint. My race report can be read over at www.thecheckeredflag.com But for now here are a few of my personal favorites. Belgium’s Jef Mertens had a huge roll. just shows the strength of the cars as he walked away from this! Belgian Dave Van Beers saving tyre wear! Dave Bellerby gets a little air! Posted in RallycrossTagged British Rallycross, Dan Rooke, Dave van Beers, James Grint, Janis Baumanis, Jef Mertens, Kasparas Navickas, Liam Doran, lydden hill, Ollie O'DonovanBookmark the permalink.